Your search for Athens, Georgia apartments ends at The Reserve at Athens. Located just minutes from the University of Georgia, our gated community has 2- and 4-bedroom apartments with modern kitchens, open living and dining areas, private bathrooms, and a patio or balcony, as well as tons of fabulous amenities! Now that you know how wonderful The Reserve at Athens is, it’s time you had a look around. Browse our floor plans and our photo gallery, then schedule a personal tour. And hurry!  The Reserve at Athens has some of the most popular student apartments in Athens, GA. To see why, check out this video tour.